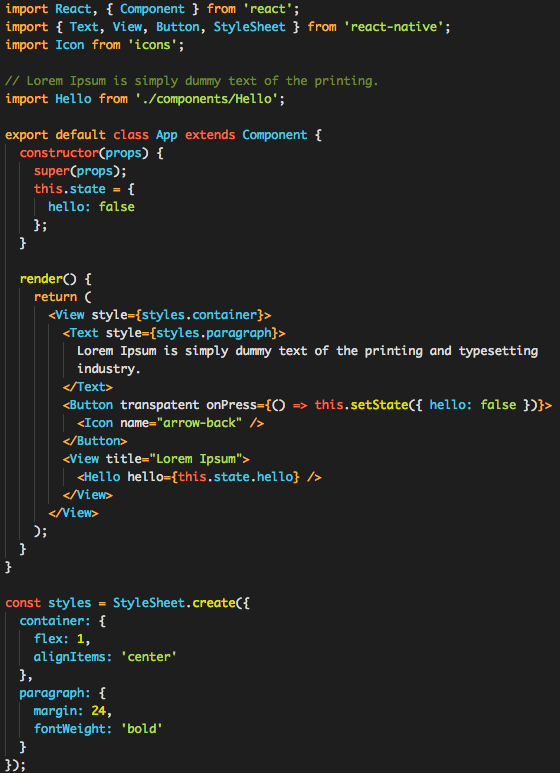 Visual Studio Code>Themes>Happy HipsterNew to Visual Studio Code? Get it now. Go to View -> Command Palette or Press Ctrl/Cmd+Shift+P and search for Color Theme, select Happy Hipster from the themes list.